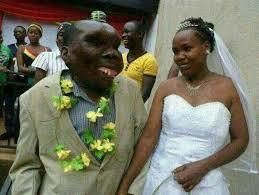 Uganda's Ugliest Man Found His True Love. Such An Inspiring Story!!! 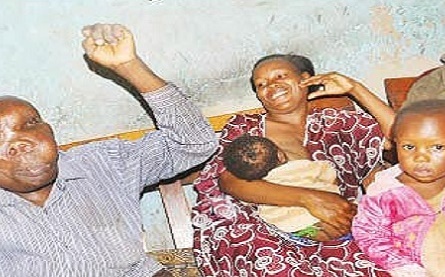 Uganda's Ugliest Man Found His True Love. He found his true love in his second wife, Kate. 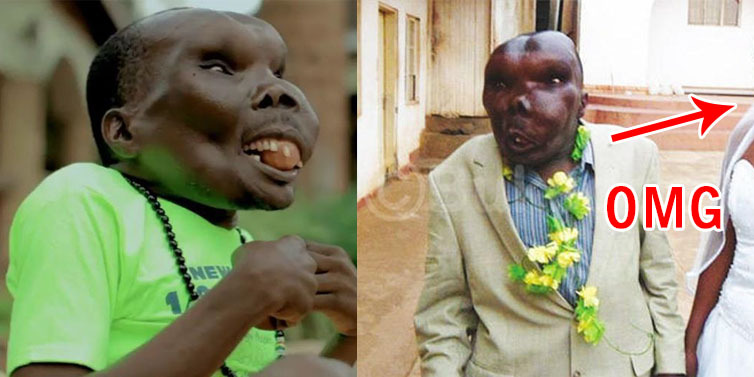 They proves that beauty doesn't matter in true love.This man win the title of Uganda Ugliest Man. 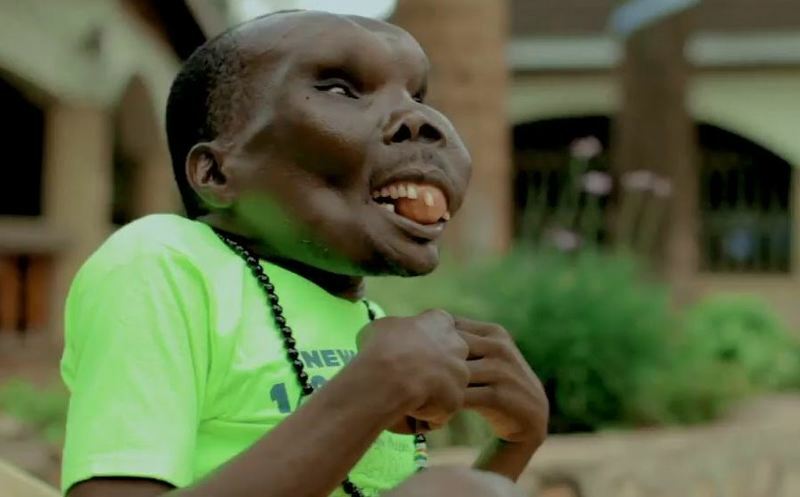 He joined the contest because his family needed the money.He adopted the stage name Ssebabi and started singing and performing stand-up comedy. He didn’t want to go on stage just for people to stare at him. He even has a music video! He got married to his first wife years ago and had two children with her. They broke up because he caught her cheating on him with another man. 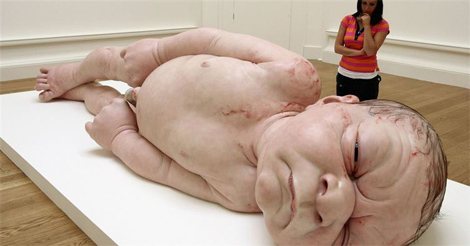 After broke up some years later, He found his true love in his second wife, Kate. Kate gave birth to their eighth child in 2013.Now they have eight kids, Kate gave birth to their youngest, a baby girl, in 2013. 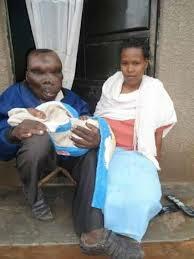 Now Uganda's Ugliest man leave his happy life with her family.